﻿Trevor Gordon Hall and John Knowles.  2018 Fall Fingerstyle Retreat is SOLD OUT! 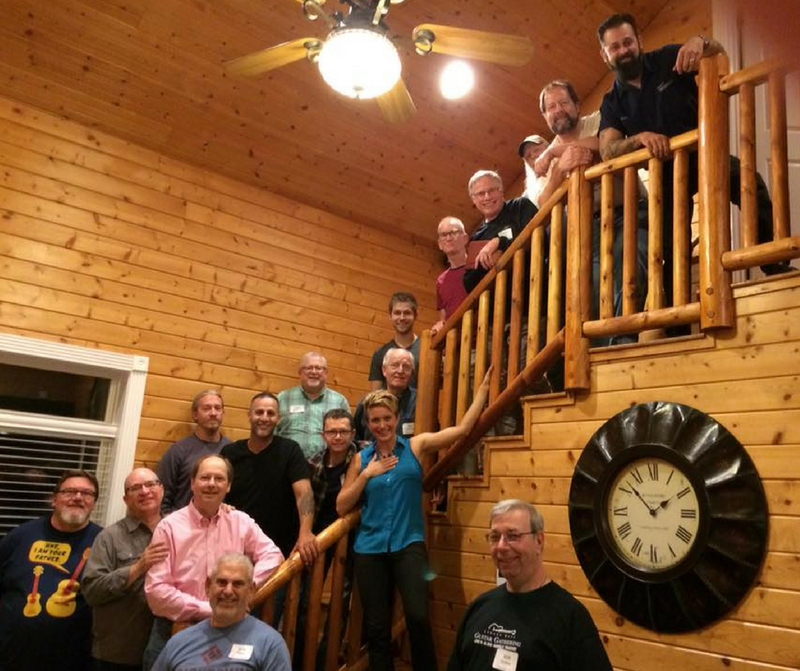 But next year's 2019 Fall Fingerstyle Retreat is Thursday October 31st - Sunday Nov 3rd, 2019! 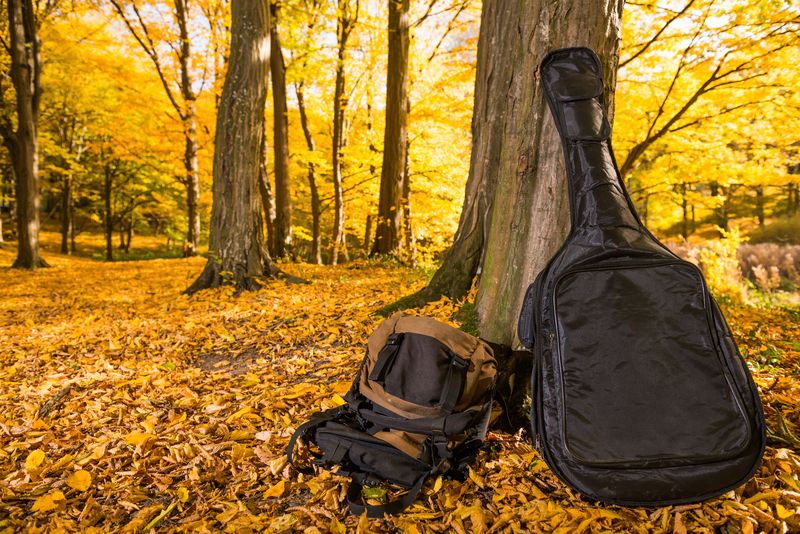 Four days of world-class fingerstyle instruction, hands-on workshops and intimate evening concerts in the stunning Tennessee autumn during peak fall colors. Essential fingerstyle skills from basic to advanced will be covered to give you a solid foundation. 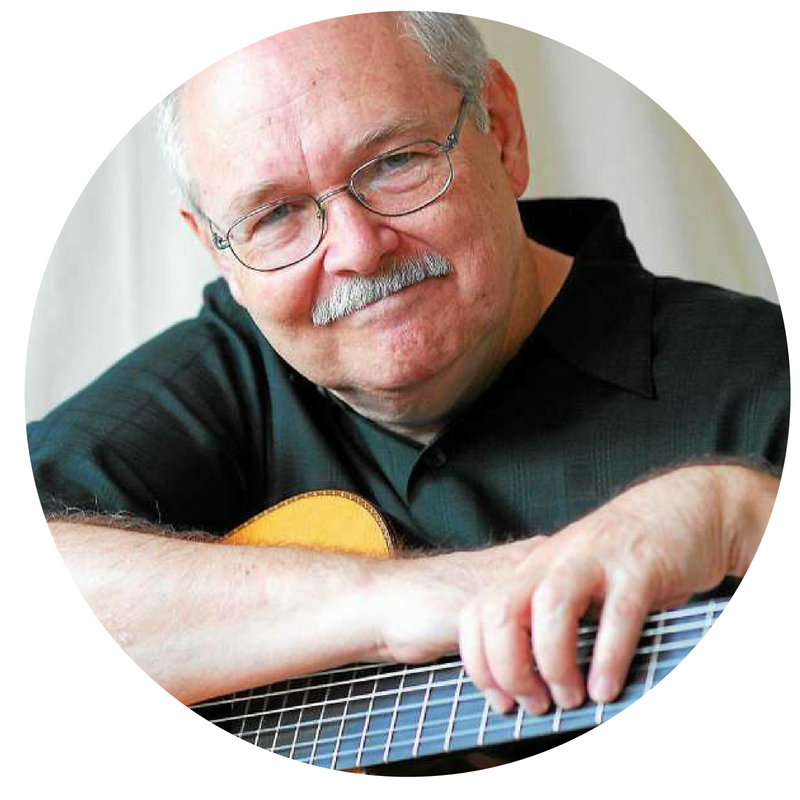 Up close hands on instruction from world-class fingerstyle guitarists. Get answers to your questions from the best. All Skill Levels are Welcome - but a Basic Understanding of Guitar Chords, Skills, and General Fingerstyle Technique is Encouraged. 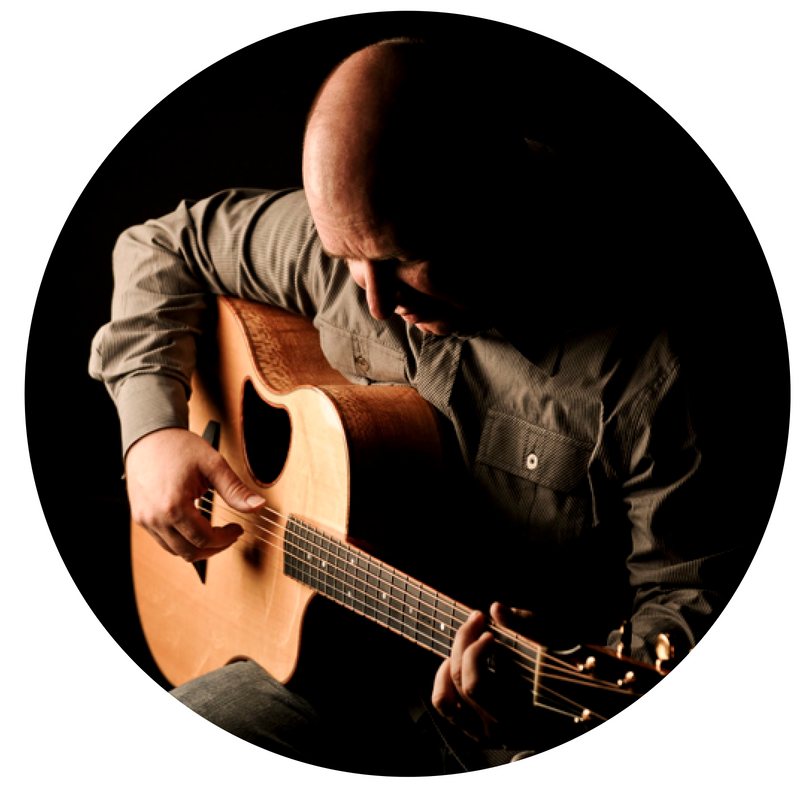 Learning how to think like a fingerstyle guitarist. 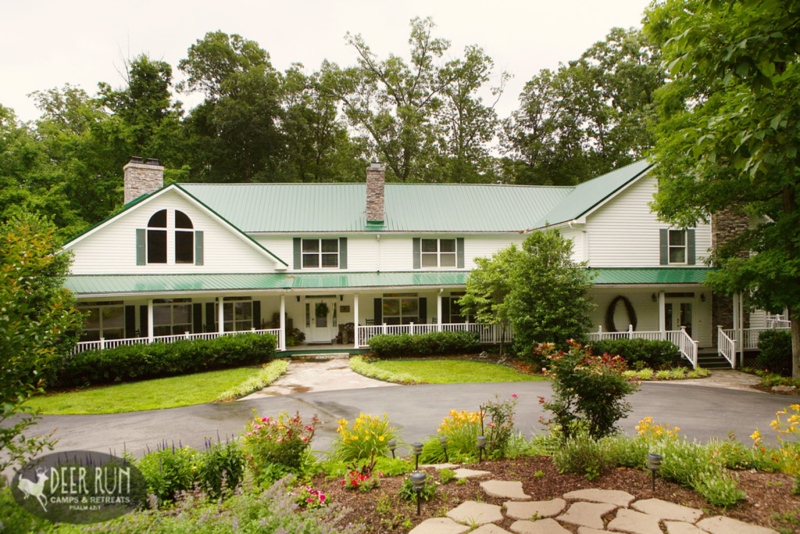 "The retreat was a perfect fit for me - it is one of the best experiences I've had in years." 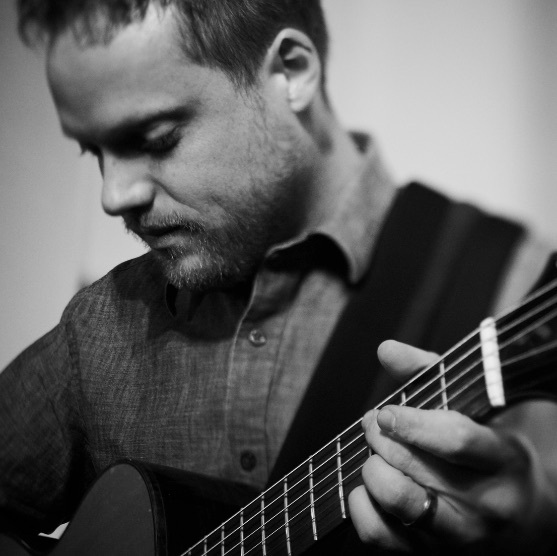 Rated one of the top 30 guitarists in the world under 30 years of age by Acoustic Guitar magazine, Trevor is an instrumentalist from Philadelphia USA whose style ranges from edgy driving rhythms to delicate melodic themes. Trevor Gordon Hall is a powerful emerging voice, albeit without words to his music, showing that combining honest heart felt compositions with precise technical virtuosity do not sideline an artist in today’s world but can launch a wider reach than ever before. "Beautiful work! 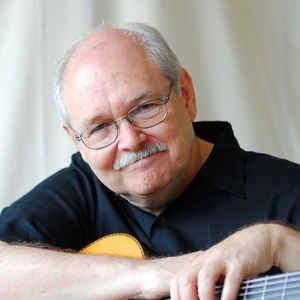 It is so refreshing to hear a player take a whole new approach to the instrument..."
John Knowles has worked with the finest fingerstyle and classical guitarists including Chet Atkins, Jerry Reed, Lenny Breau and the Romero Family. 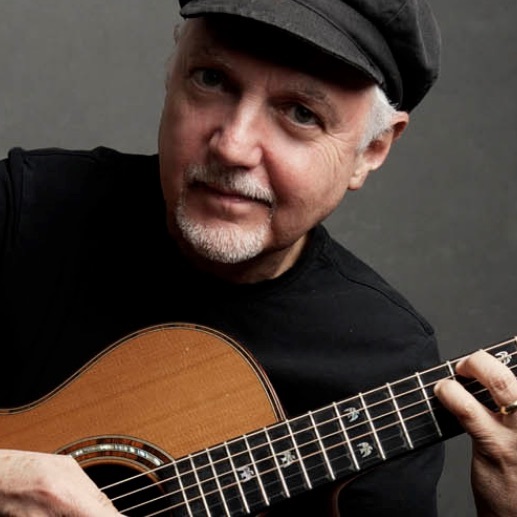 His music has been recorded by Chet, Jerry, the Romero Family and James Galway. Guitarists around the world subscribe to and learn from his FingerStyle Quarterly. John's work has won a Grammy and two Emmy nominations. In 1996, Chet Atkins awarded John the first Honorary CGP (Certified Guitar Player) degree and in 2004, John was inducted into the National Thumb Picker's Hall of Fame for the second time. 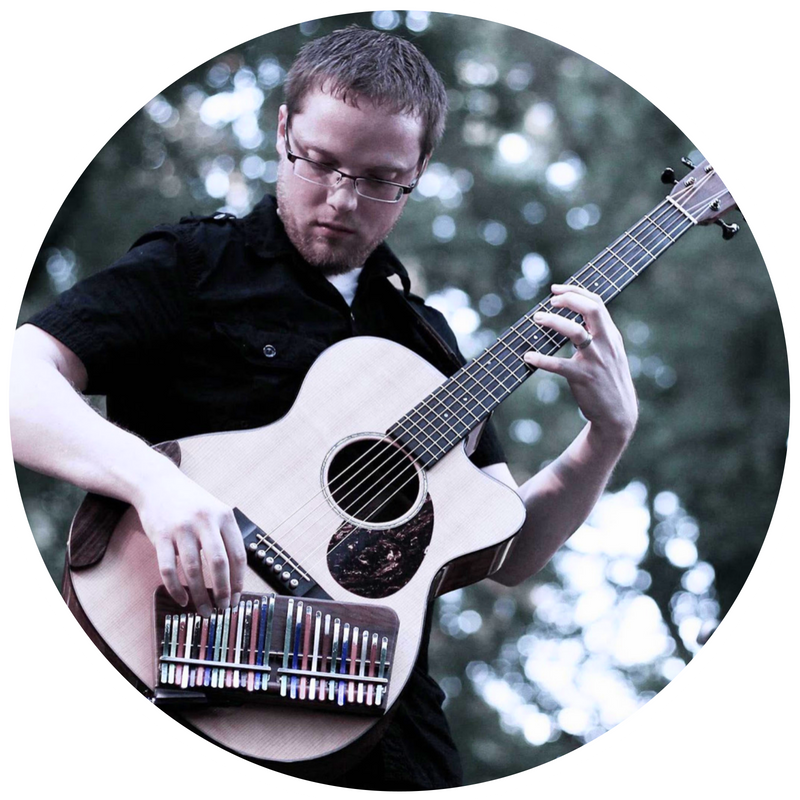 Steve has played guitar with numerous Grammy winning artists live and in the studio. 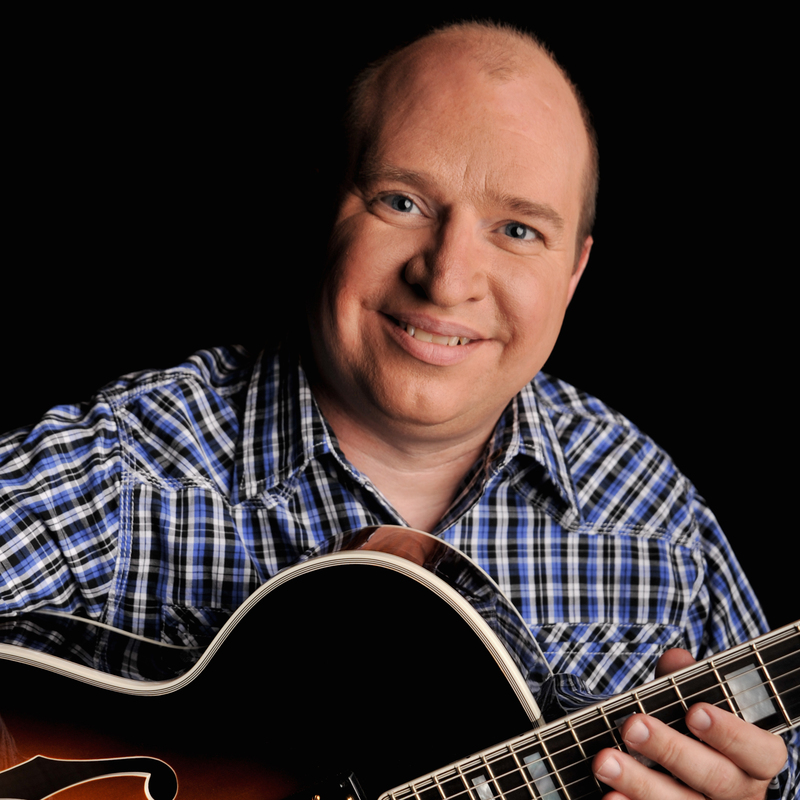 He is a sought after guitar educator and speaker. 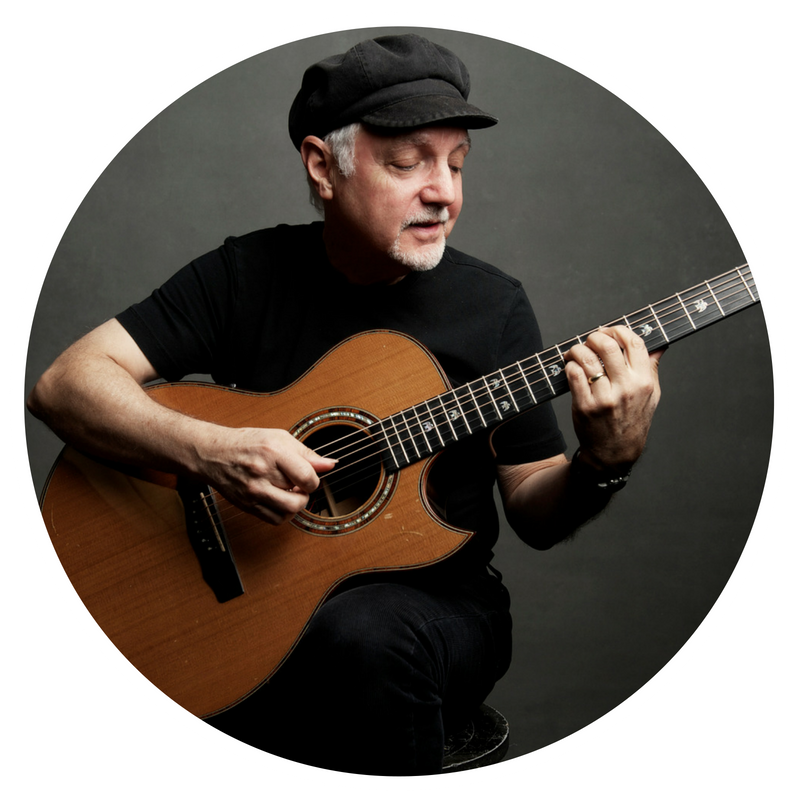 Steve’s top-selling guitar instruction course, Gibson's Learn & Master Guitar received the Acoustic Guitar Magazine Player’s Choice Award for outstanding guitar instructional material.  Steve is the founder of GuitarGathering.com which serves 11000+ subscribers with guitar training and live streaming lessons. “This has to be the highlight of my guitar journey so far. I’ve never played outside of my house. It was a great experience to just be around other guitar players." All Meals & Lodging Included with Registration. 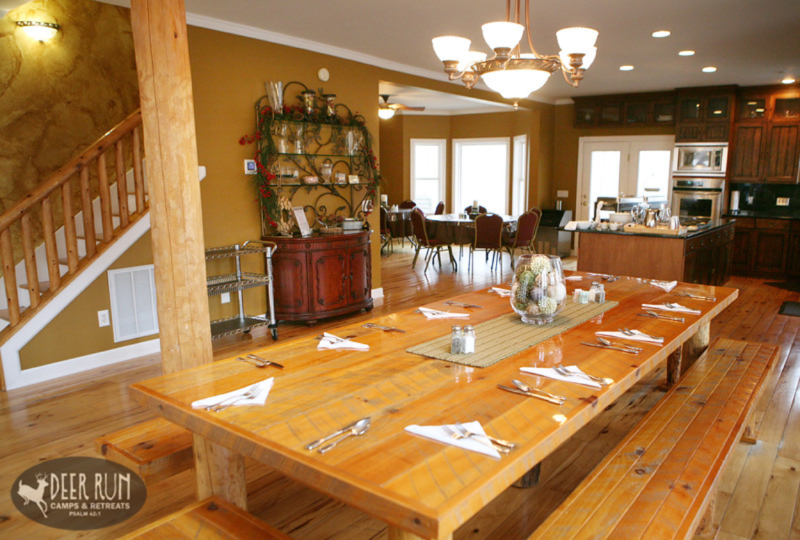 All events, meals, and lodging will be at the beautiful Deer Run Retreat in the Lodge. Directions, photos and more can be found at the link below. 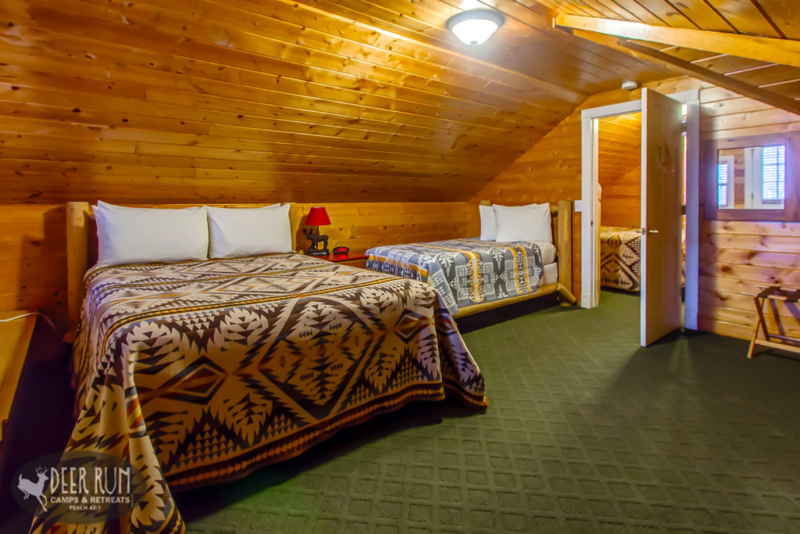 Lodging will be in 8 beautiful rooms with a total of 25 beds. There is one room that can accommodate one married couple. Full breakfast, lunch, dinner and snacks included with registration. Breakfasts are full, hot breakfasts with items such as eggs, sausage, bacon, fruit, french toast, coffee, juices. Lunches and dinners may include items such as lasagna, brisket, burgers, BBQ chicken. Delicious desserts to possibly include cheesecake, chocolate cake, fruit. Gluten free menu options available - just let us know when you register. Registration includes admission to the retreat, all workshops and concerts, 3 nights/4 days beautiful accommodation and all meals. With limited spaces available for this retreat, spaces are on a first come -first served basis. Have a question or concern? Contact us at [email protected] with any questions you might have. 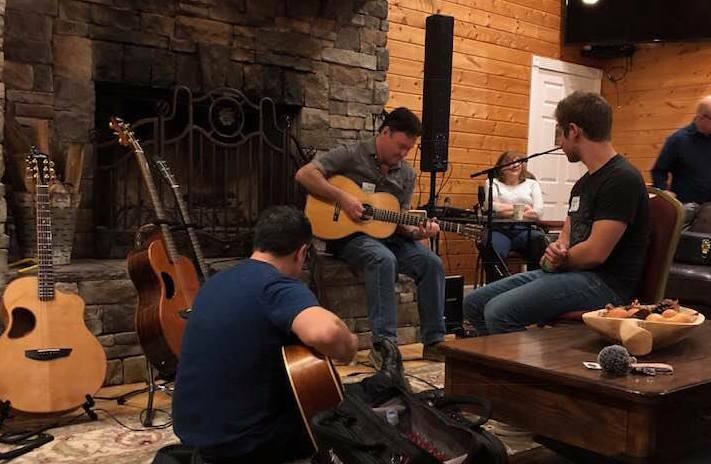 "Everyone felt like family...a wonderful group and setting...presented very well a totally new dimension to fingerstyle guitar...and what it takes to get there. In short everything was an incredible experience." ﻿Limited Spaces Available. Reserve Your Spot Today.